Daily PCI Scan $147.00/mo Exceeds PCI Requirements Weekly PCI Scan $67.00/mo Exceeds PCI Requirements Monthly PCI Scan $57.00/mo Exceeds PCI Requirements Quarterly PCI Scan $37.00/mo Meets PCI Requirements Quarterly IP Scanning [No Seal] $17.00/mo Meets PCI Req. 60 day, Double Your Money Back Guarantee! * Your 3 character (A3) country code. Click here to lookup. 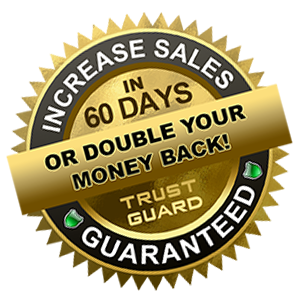 Risk free, 60 day, Double Your Money Back Guarantee! 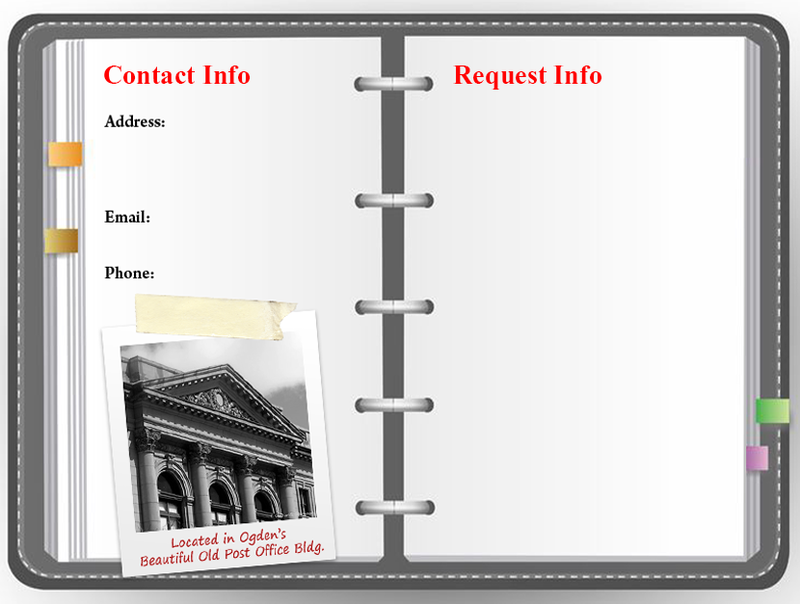 Please fill out the billing information before continuing. You will be directed to PayPal's login page. After you login, you will return to trust-guard.com to confirm your order. Please add at least one item to your cart. 3rd Party Testing Company, Trust Guard beat McAfee by 11.8% and at a fraction of the cost! We know from years of experience in the business, and all kinds of research, that having a safe website (especially one that's been scanned) has huge benefits. Your visitors will know it's safe if it displays a trust seal (like Trust Guard's). Visitors who feel safe, tend to stay on your site longer, and more of them become customers. As a result your conversion rate goes up and you make more sales or get more opt-ins. This Guarantee is available with any purchase with no requirements. If you are not completely satisfied with our services after 60 days, simply let us know and we will promptly issue a full refund. When you compare Trust Guard™ to BBBOnline,™ the choice is clear. Disputes are Publicly Displayed for the world to see. Pricing Based on Income & Employees (Earn More Pay More Model). When you compare Trust Guard™ to TRUSTe,™ the choice is clear. When you compare Trust Guard™ to Mcafee Secure,™ the choice is clear. No Seal or verification, PCI Compliant Scanning Only.